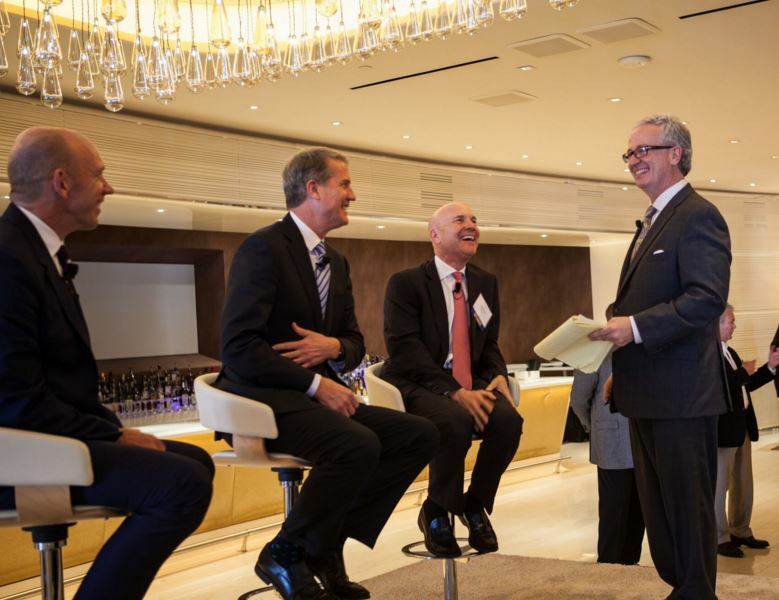 Last week, Meyers Research hosted our second annual 2016 National Housing Outlook: A Look Into the Future event in support of HomeAid America. HomeAid brings together people in the homebuilding industry to fight a common cause: helping the homeless population. HomeAid does this by recruiting builders and their trade partners to build housing for charities that help the less fortunate by providing them education, training, and life skills so they can escape homelessness and become self-sufficient. 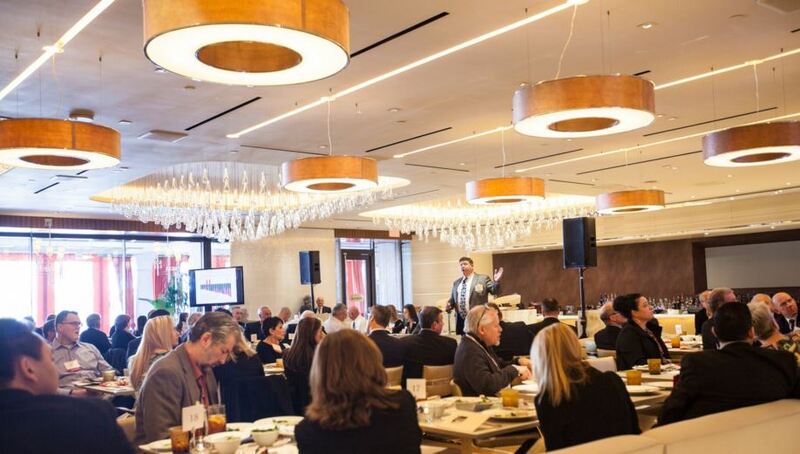 The sold-out event brought together builders, developers, mortgage and title experts, analysts, and institutional investors and raised over $40,000 for HomeAid. To date, Meyers Research has raised over $228,000 proceeds for the charity. Below are some key highlights from our outlook event. Economic overview. Our Chief Economist, Kevin Gillen Ph.D., started the morning by highlighting the positive macroeconomic trends showing that the economy continues to recover. Job creation ended on a high note in 2015 and we expect continued growth. Consumers are confident again, and foreclosures are a non-issue for most parts of the country. While the national picture looks promising, Kevin highlighted some headwinds holding back growth. One big issue is that new home sales are still running well below their historic average, but new home prices are at an all-time high. Prices relative to incomes are stretched, which puts many new homes beyond the realm for a typical buyer. Exacerbating the issue, the premium of new vs. existing home prices is trending up. Our housing forecast for the remainder of 2016 is a slight increase over last year, but by a modest margin. The variety of geopolitical events are the wild cards. Consumers and shifting preferences. 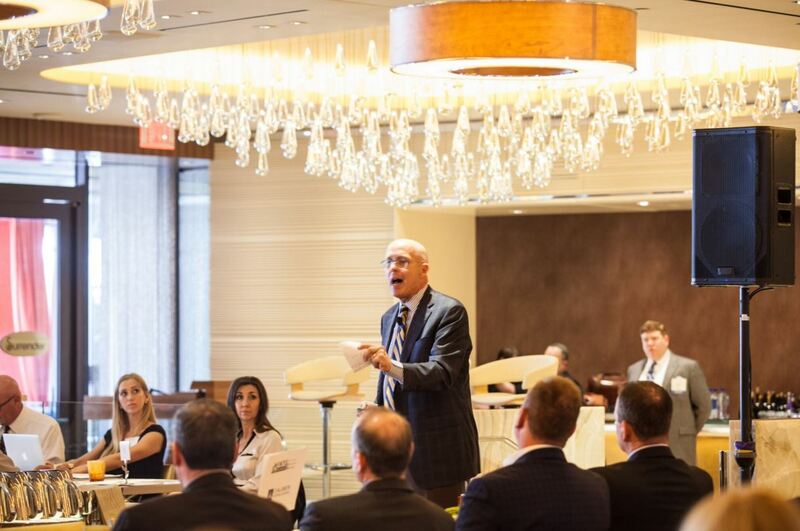 We were honored to have J. Walker Smith, the Executive Chairman at the Futures Company, provide the keynote address. He discussed the economic reality people are facing in today’s world. For past generations, the trajectory of how we expected life to happen was generally linear (go to college, meet someone, get married, have kids, etc). This is no longer the reality for many Americans; different life stages are now changeable and adaptable. The new reality requires businesses to change the way they connect with consumers, and in particular with technology. If we want housing and our product to be aspirational, we need to figure out how to connect with all these people on their devices. He highlighted that the shift to an “on-demand” economy (think Uber, Hotel Tonight, and Open Table) may require the homebuilding industry to adapt and redesign products to provide homebuyers with better access to new technologies (and even new configurations for our living space). For example, maybe consumers don’t need two parking spaces, private work space, or even a utility room. Homebuilding session. In a conversation led by Tim Sullivan (Advisory Practice Leader at Meyers Research), Adrian Foley (President and COO at Brookfield Residential), Scott Stowell (Executive Chairman at CalAtlantic Homes), and Jeff Meyers (President at Meyers Research) explored the content from the previous presentations. Millennials were again a hot topic. The builders believe there is a lot of opportunity today because the Millennials are more flexible about change and trying out new things. However, builders are wary to be the first to try out new products because it is risky even though it’s such a huge market opportunity. Don’t let fear be the driver. Try not to overreact to negative news or short-term gyrations (stock markets tanking, Chinese uncertainty, Middle East tensions, etc). Have confidence to stay the course and be assured by the work you have done. Make long-term business decisions to help manage the housing cycle. Leverage technology to improve the customer experience. Focus more on data, especially those related to housing demand and consumer wellness. Thank you to our sponsors and to all the attendees for the support! Our next event in partnership with HomeAid America will be in Orange County on March 9th. Stay tuned for updates.